We believe there are two things worth splurging on in life. One is shoes. Nothing beats well-made, expensive shoes. The other is bedding. After all, we spend 1/3 of our life in it, don't you agree? 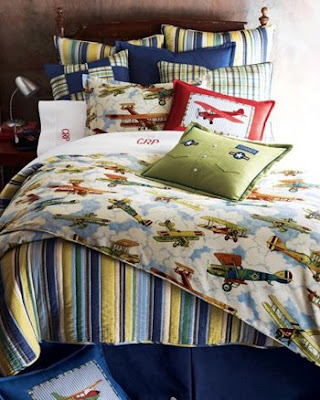 When it comes to kids bedding, we find that it's really hard to find nice ones though. 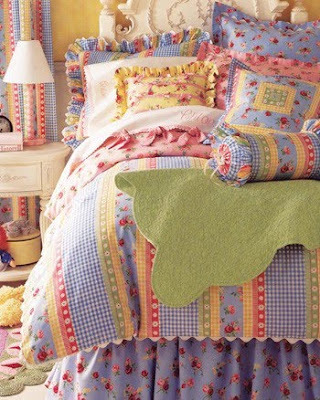 They are usually too cutesy or too frou-frou. 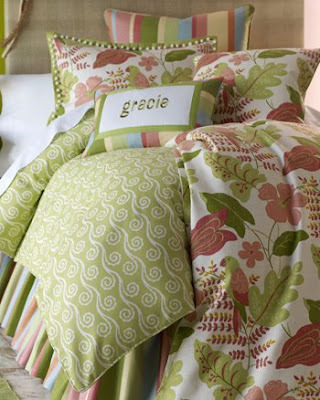 We found some that we really like at Legacy at the last High Point show. They are washable and very comfortable. 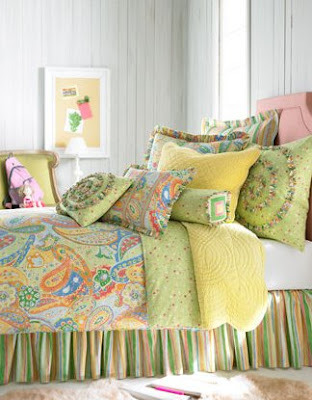 Most importantly, Legacy Linens does fantastic bedding--they really know how to put patterns and colors together.